This class is for students to learn basic techniques and fundamental skills of glaze painting. 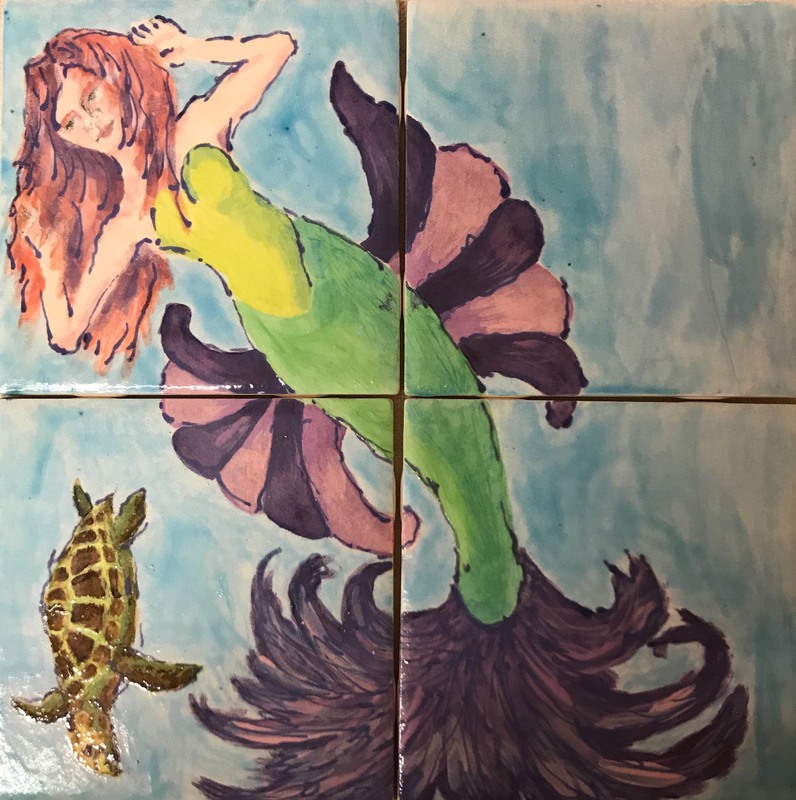 At the end of the workshop, each student will have created their own one-of-a-kind painting on tiles. For ages 15 & Up. All supplies included.